Greetings from Vogtland vol. 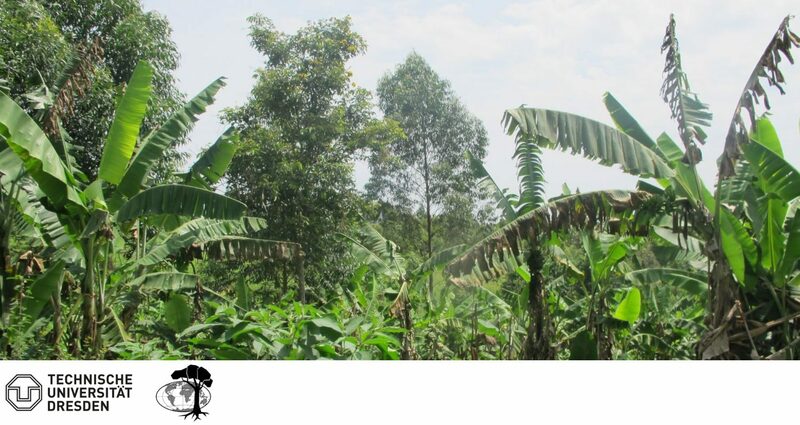 6 – Smallholder forestry: from demo plots to education trail. Greetings from Vogtland vol. 3 – Forest Education Garden “Walderlebnisgarten Eich”: Experiencing the forest through all senses.